Our friends from the EMI Archive Trust have been invited to screen a selection of material from their ‘Memories of EMI’ project, Sunday 22 June 2014, as part of this year’s ‘Calling the Tune Film Festival’ at: The Old Vinyl Factory, Blyth Road, Hayes, Middlesex. 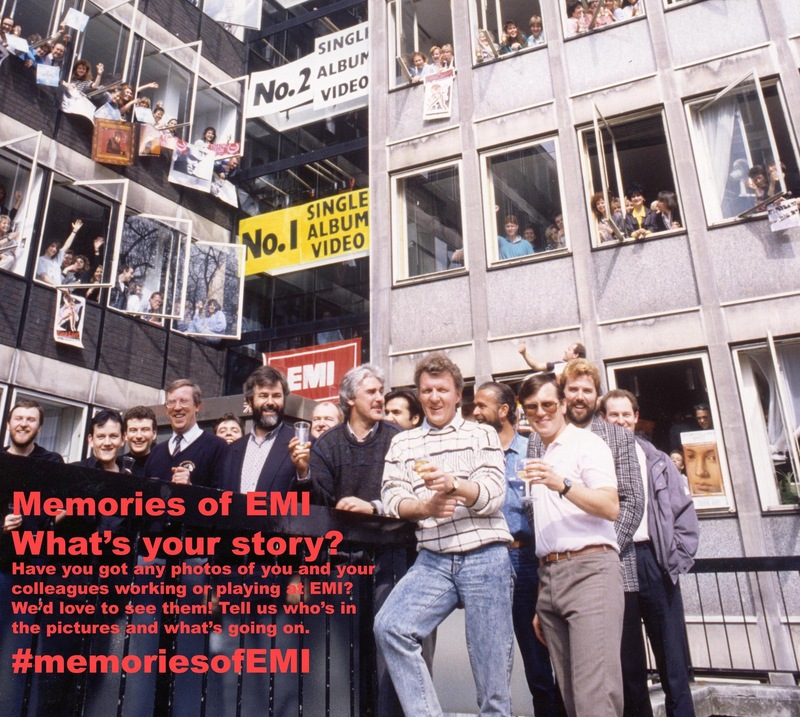 After the screening Joanna Hughes, Curator for the EMI Archive Trust will be on hand to film your Memories of EMI. All screenings take place at: The Old Vinyl Factory, Blyth Road, Hayes, Middlesex UB3 1HA Train 20mins from Paddington to Hayes and Harlington, First Great Western Service. Bus 140, 195, 350, 696, 698, 90, E6, H98, U4, U5 to Hayes and Harlington Station. Car There is free car parking on site for all visitors with a valid ticket to the festival. Accessibility The Old Vinyl Factory is fully accessible to wheelchair users and there are disabled toilet facilities on site. Please contact a member of staff prior to your visit if you have specific access requirements. This entry was posted in Uncategorized and tagged calling the tune film festival, EMI, emi archive trust, hayes factory, Memories of EMI, the old vinly factory by Nipper. Bookmark the permalink.